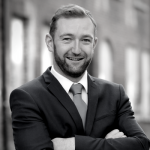 In this week’s blog, Digital Account Executive, David O’Donnell takes a look at some of the social media trends that are set to shape Ireland’s digital landscape throughout 2017 and the effect they may have on how brands plan their social media output. Live video streaming was one of the most note-worthy trends of 2016, introduced to the mainstream through Periscope, which is owned by Twitter. 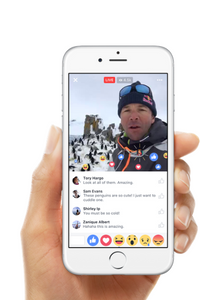 Check out our previous post ‘Facebook Live Vs Periscope’, which gives an in-depth analysis of the benefits of live video streaming. While Periscope wasn’t the success story that Twitter had anticipated, it sparked huge interest in the concept. Live video looks set for further growth in 2017, with many industry experts of the belief that there is further room for development in the space. In January, Instagram expanded its live video tool to Irish users and looks set to make further investments in live video in 2017. With Facebook forecasting that the platform’s news feed will be mostly video within a half-decade, brands are positioning themselves to deliver sharper video outputs to help drive engagement and maintain visibility as user expectations increase. Live video will be a great feature for businesses to capitalise on if it’s done correctly. Instagram will play (if it doesn’t already) a pivotal role in the social media plans for brands and is likely to do so beyond 2017. 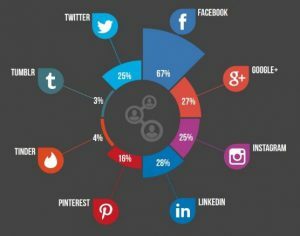 The Irish numbers are looking very positive for the platform, with the October 2016 Ipsos MRBI Social Networking Tracker indicating that 25 per cent of Irish people now have an Instagram account. This represents a 7 per cent increase since November 2014. Of those who have an account, 59 per cent use it on a daily basis, an increase of 4 per cent since July 2016. Businesses are recognising that Instagram is the social platform where users are most likely to engage with them. Therefore in 2017 we will no doubt see Instagram being given greater priority, as brands look to take advantage of the opportunities the platform presents for engaging in visual storytelling that connects with customers and target audiences. Snapchat has come a long way since puking rainbows (their first filter) and has been the driving force behind the introduction of augmented reality to social media through their various selfie lenses. 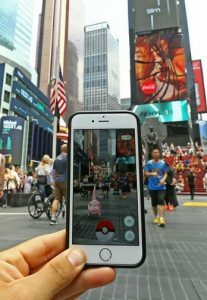 The craze that was Pokémon Go, albeit a social media app, turned augmented and virtual reality into a sensation during the summer of 2016. Just like live video, augmented reality creates new opportunities for brands to connect with their audience by sharing experiences, rather than just information, on social media. 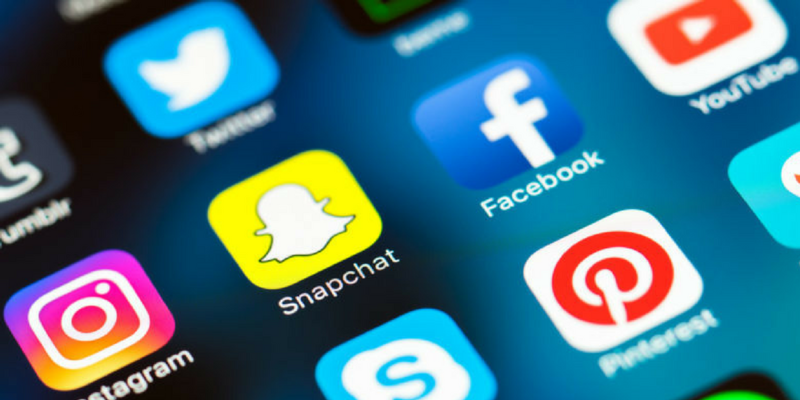 The popularity of the concept is backed up by figures released in the Ipsos MRBI October 2016 Social Messaging Tracker which show that out of the 28 per cent of Irish people who have a Snapchat account, 67 per cent use it on a daily basis. It is no surprise to see other social media platforms considering augmented reality in their development plans after seeing what Snapchat created with the space. Mark Zuckerberg has confirmed that Facebook is experimenting with augmented reality, having recently acquired Masquerade, a live filter and selfie app for live video streaming. It has also followed YouTube in introducing a 360-degree video feature in 2016, which paves the way for users to share interactive virtual reality experiences. The 2016 Reuters Institute Digital News Report shows that 70 per cent of Irish people consume their news through online platforms and 52 per cent consume their news through social media. Both are well placed behind TV, the most popular platform, used by 73 per cent for news consumption. More interestingly the report shows that 73 percent of 18-24 year olds are using social media as their news source. The issue of fake news was a big problem for social media in 2016. This became particularly evident during the US Presidential Election, where numerous websites published inaccurate information, which was then widely shared across social media resulting in the distortion of accurate news reporting. The figures outlined above indicate that millennials are most affected by this given their reliance on social media for news. In November 2016, Facebook took action on this matter by banning fake news sites from using ads and Germany is also looking to introduce legislation to fine social media sites that “publish” fake news. However, this is going to be an issue which social media platforms struggle to deal with. One thing we can be sure of is that social media is rapidly evolving, from what platforms are offering, to how users are engaging. This means that brands need to be ready to adopt quickly to whats coming down the tracks, ensuring they are positioned to fully utilise their online channels to reach target audiences.